Launch of the new lifestyle blog and e-commerce site, MINIMODE. 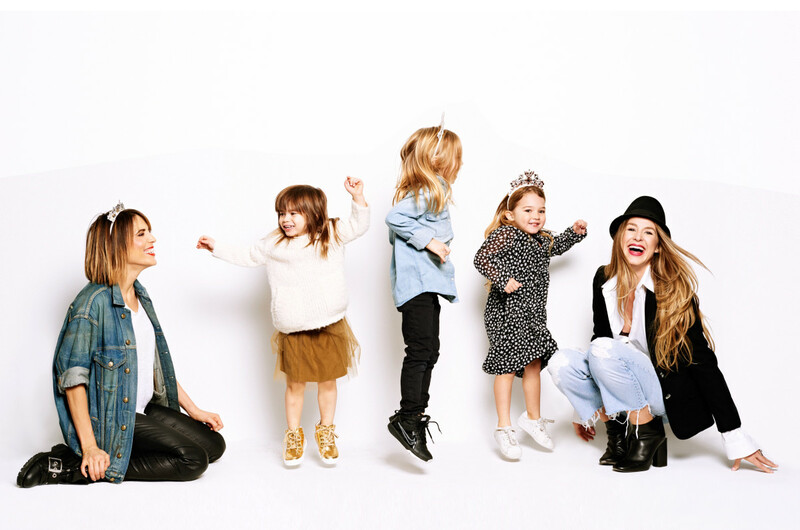 We’re sort of freaking out over the launch of the new uber-stylish site for fashionable mamas, MINIMODE. Combining lifestyle, fashion, beauty and culture, everything about the site makes parenting look beautiful. If you feel like you’ve lost your style mojo after expanding your brood, you can immerse yourself for an hour (or two) and be motivated by remarkable women (who celebrate motherhood), find out what inspires them and then shop their entire look for you, and your kids. It feels like forever since we’ve come across a site that we could get lost in for hours, digging deeper and deeper into an online rabbit hole, in the best way possible. You know how it feels to walk s-l-o-w-l-y up and down the empty aisles at Target by yourself late at night? It’s sort of like that, only way better. We can’t stop reading (and re-reading) the “Mom Crush” interviews where impossibly chic, yet personable and inspiring mamas share their go-to’s from restaurants to favorite clothing brands to candid snaps of their daily lives. Created by InStyle Magazine’s Marketing Director, Maria Benetos, and Colleen Crivello, designer of the chic children’s clothing brand, Chalk NYC, MINIMODE has definitely earned a place on my list of favorite blogs and sites to come back to again and again. We’re also getting live look at the first of MINIMODE’s seasonal exclusive brand collaborations, starting with swoon-worthy Sons + Daughters sunglasses for kids ages 4 – 12. Stay tuned!